Oil shale data for the Piceance Creek Basin, Colorado is available as USGS Data Series 181 and can be downloaded using the links below. 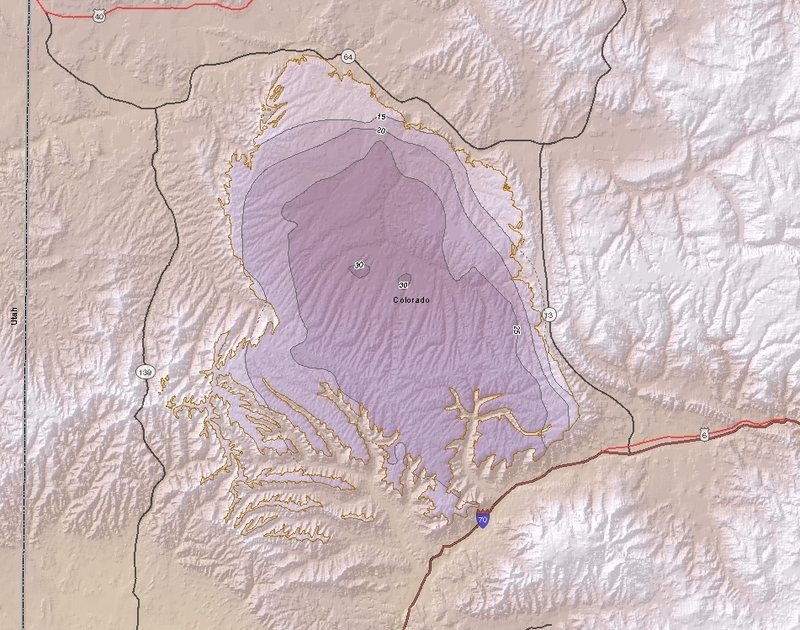 This geodatabase is a digital reproduction of three legacy USGS oil shale publications--MF-958 (Pitman and Johnson, 1978), MF-1069 (Pitman, 1979), and OC-132 (Pitman and others, 1990). 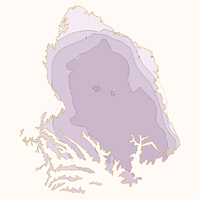 The database consists three feature datasets for each publication with a total of 106 feature classes.